Put on your Party Pants and Dance!!! RSVP to this Event on the Locals Facebook Event Page Here! While you’re hanging at the party, you can get in on the Locals IndepenDANCE Day Bash Instagram contest! 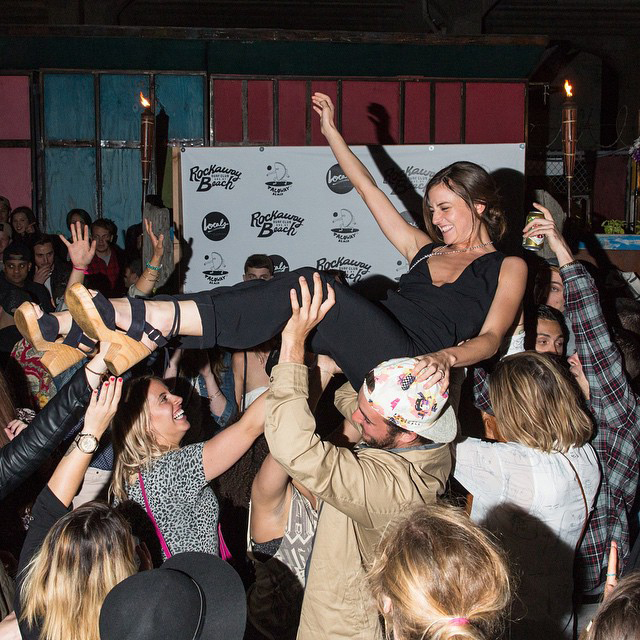 If you snap the best photo from the party and post in on Insta, you’ll be the proud owner of a Locals gift bag!!! Why should you be excited?… Uh.. because the Locals gear is DOPE!!! The criteria is simply to keep it to related to Locals, IndepenDANCE day and to go for something funny… Post that photo by July 5th with hashtags #localssurfschool and #localsindepenDANCEdaydaybach and be sure to tag @localssurfschool. To further support the shindig, if you use the hashtag #DONTMISSTHEBUS and tag @ovrride and @bushwickbeachbus and we think you’re photo is rad, we’ll get you hooked up with a free ride on the beach bus for another day out in Rockaway! 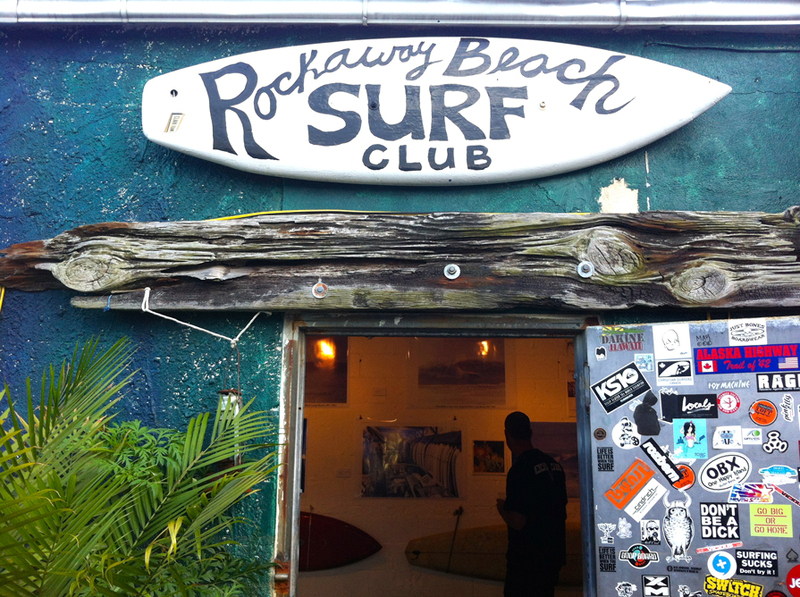 Check back all summer long as we continue to add more dates, times, and options to get out to the Rockaways, Riis Park and all the Locals & Rockaway Beach Surf Club parties! Check the Locals Calendar for more details on how you can get in the water with the Locals surf school this summer! 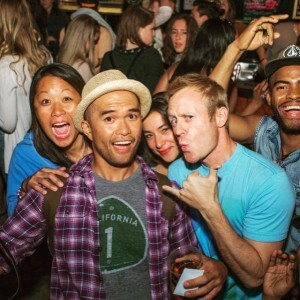 This entry was posted in Events, News, OvR Shout Outs, OvRcrew, Summertime, The Beach, Trips. Bookmark the permalink.